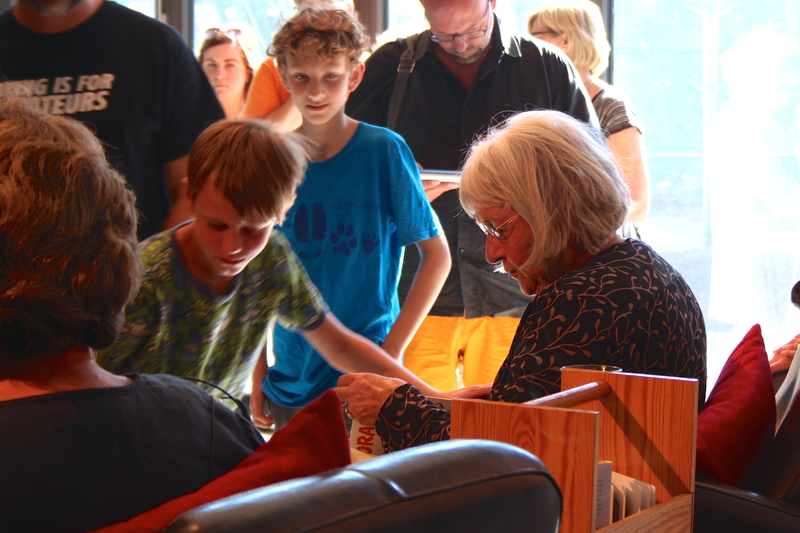 First, Barbro met five school classes (children aged 7 to 11) in Kulturhuset’s Studio. The Lindgren brothers opened the meeting on stage, and the feeling was more like a rock concert rather than a lesson in literature. Katti Hoflin, Head of Dunkers Kulturhus, lead the conversation with Barbro, who among other things gave the students a few inside tips if they were planning to become writers. 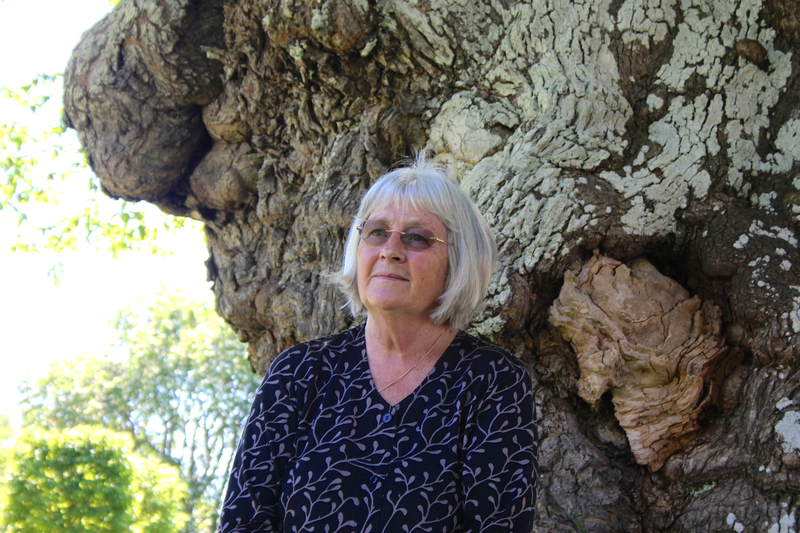 Then the children had prepared questions for her, like Did you really know Astrid Lindgren? Why do you write about death so often? What´s your favorite color? Do you like yourself? How did you become so famous? 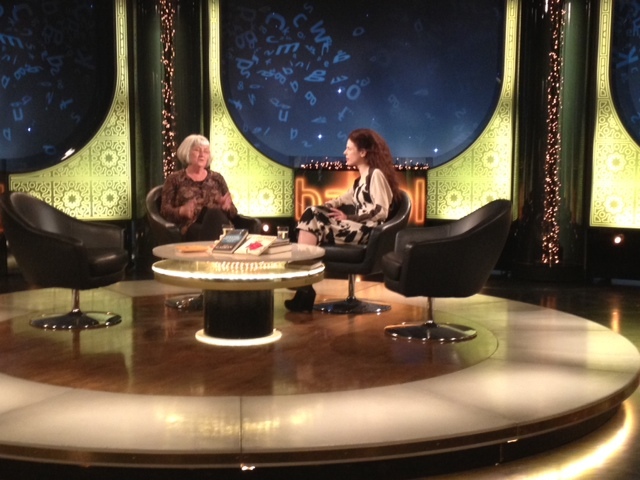 During the afternoon Barbro was a guest in the Swedish TV-show “Babel” along with Neil Gaiman (which will be broadcasted on Swedish National TV, SVT2 on Sunday 8:00 pm!). 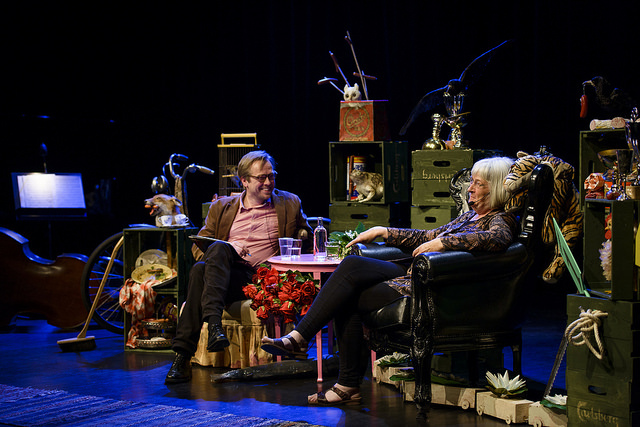 And then followed a public conversation at Kulturhuset, where Barbro talked to author, librarian and ALMA jury member Mats Kempe. 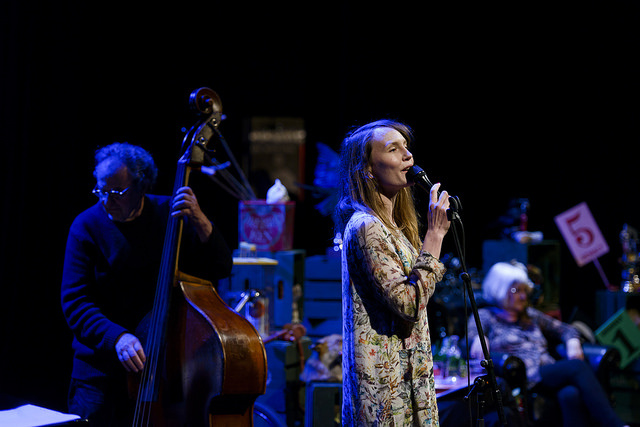 Georg and Sarah Riedel played Barbro Lindgren texts set to music by Georg. 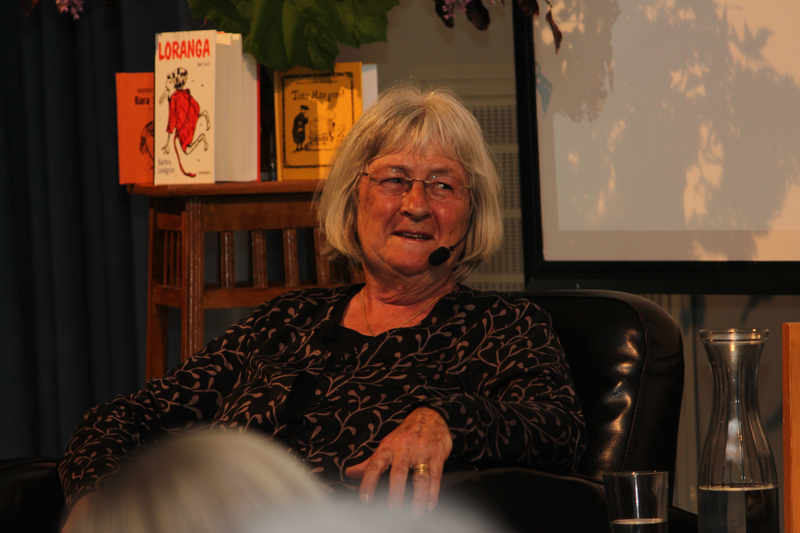 Monday was a busy day for Barbro Lindgren in Vimmerby, interviews by national and local media and a visit to Astrid Lindgren’s Näs. 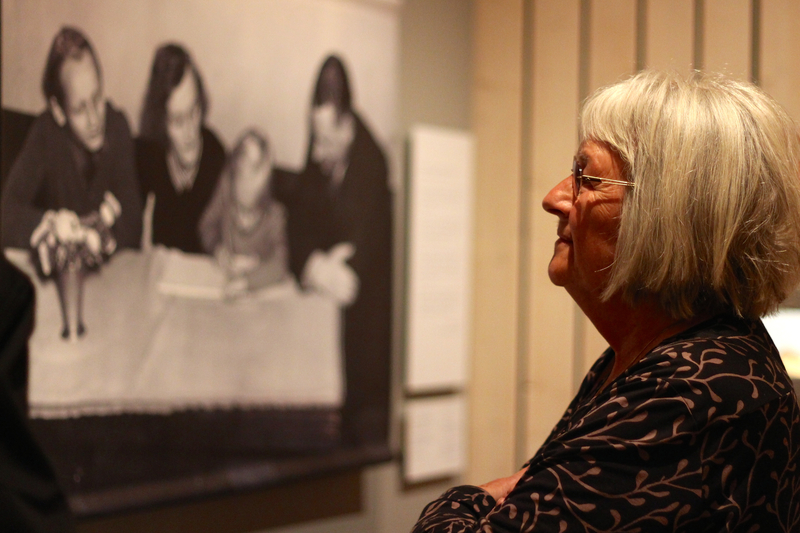 She also met with Astrid Lindgren’s relatives and had lunch in her childhood home. 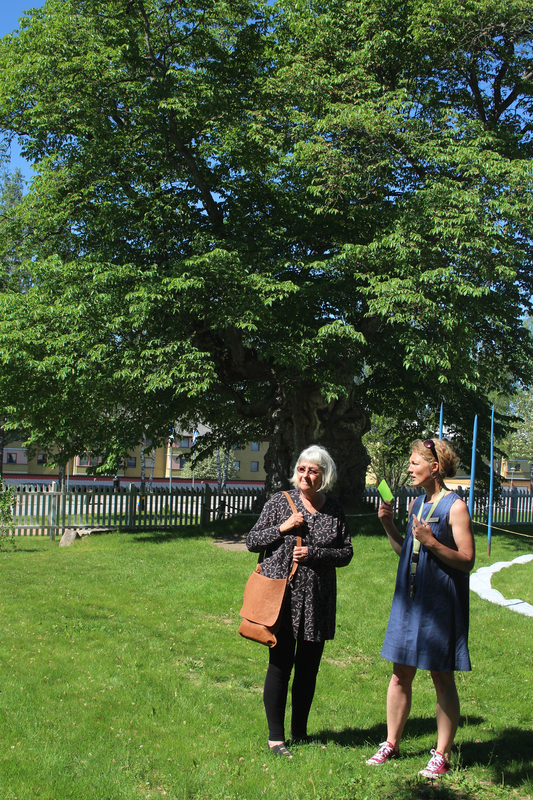 The garden inspired Astrid Lindgren to many stories and the lemonade tree is today a tourist attraction. A photograph taken by the “wall of fame” with previous laureates at Näs was of course a must. 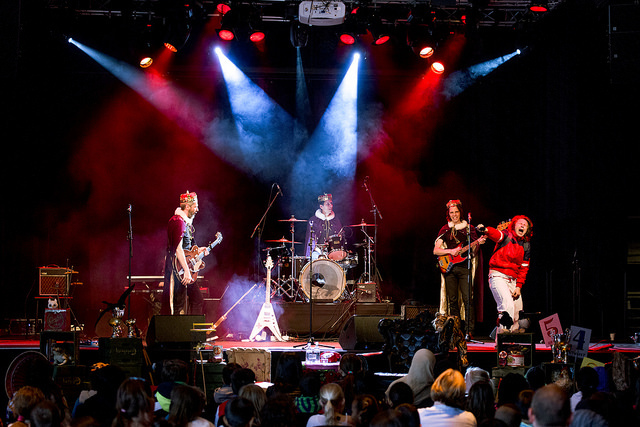 All photos are taken by Sabina Sakari. 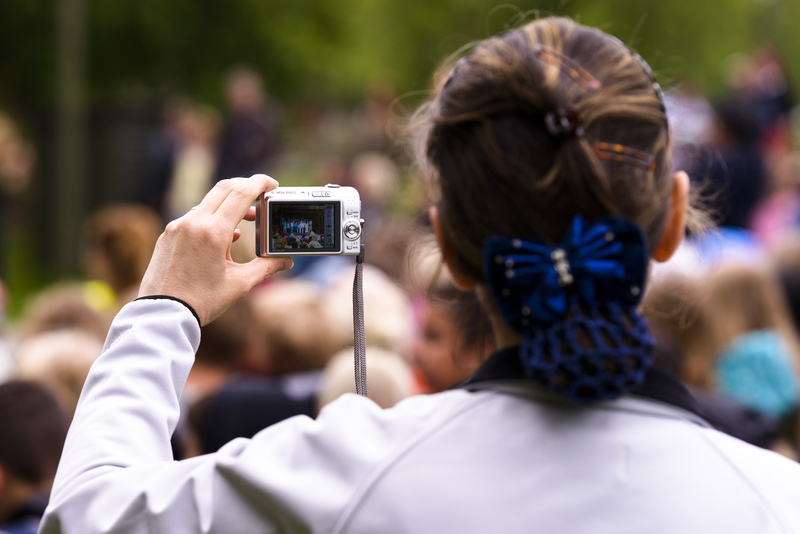 The programme for Barn och böcker (“Children and books”) at outdoor museum Skansen kicked off today with a ceremony at the Solliden stage, awarding the winning classes that took part in the competition En bok i världsklass (“A world of books”). ALMA jury Chairman Larry Lempert took part in the ceremony by handing a book signed by Barbro Lindgren to every prize-winning class. Read more about the competition here. 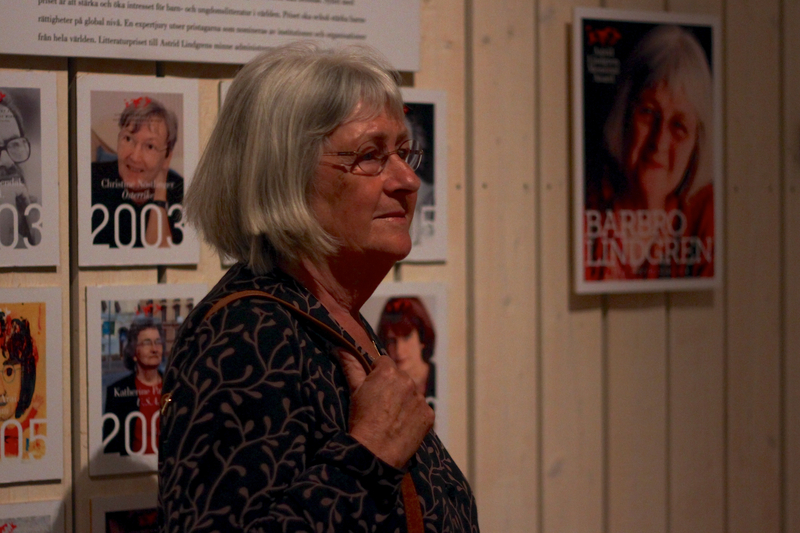 The winning contributions to the competition are on display until Wednesday at Bragehallen, which also houses an exhibition on the Astrid Lindgren Memorial Awad and the 2014 laureate, Barbro Lindgren. 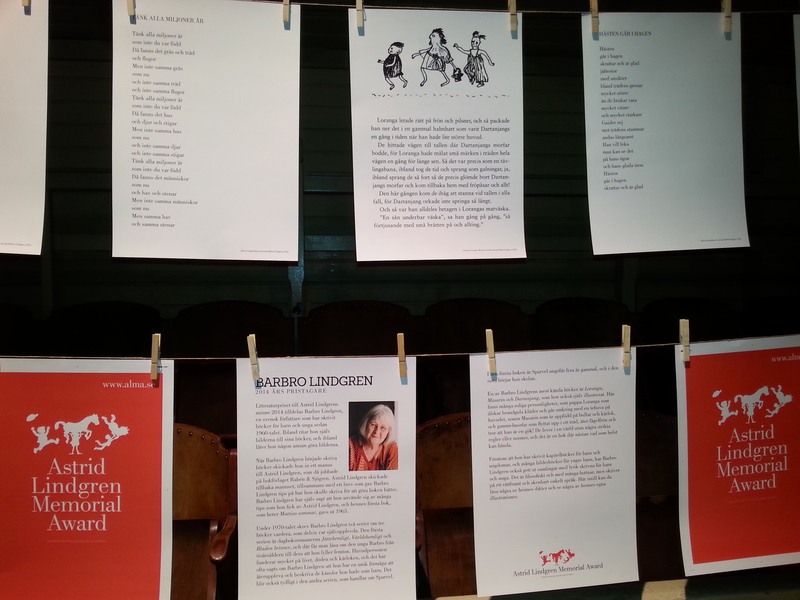 “… I only steal from the reality”, Barbro Lindgren said in an interview with Lena Kjersén Edman at Astrid Lindgren’s Näs on the first day of the award week. On the program today, a visit to Astrid Lindgren’s childhood home and interviews with press. 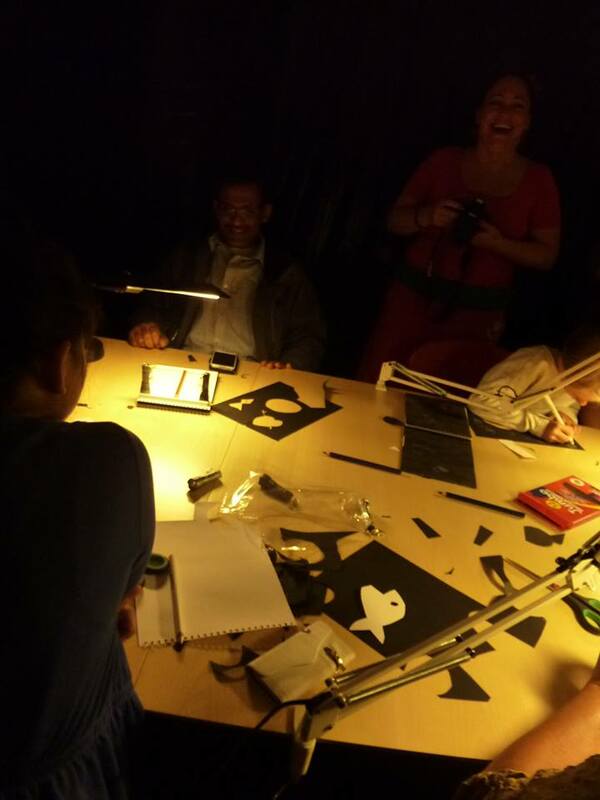 The photos are taken by Sabina Sakari. 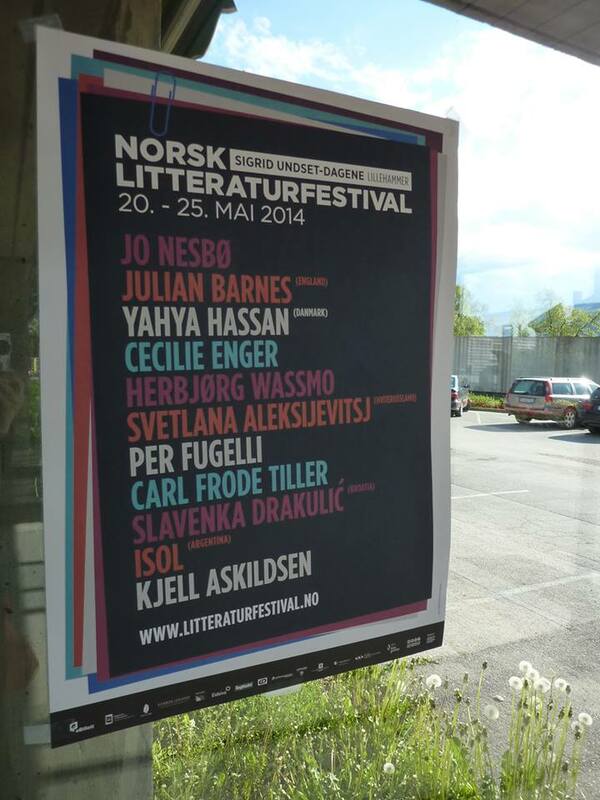 A few shoots from the Norwegian Festival of Literature, which is going on right now (until May 25) in Lillehammer. 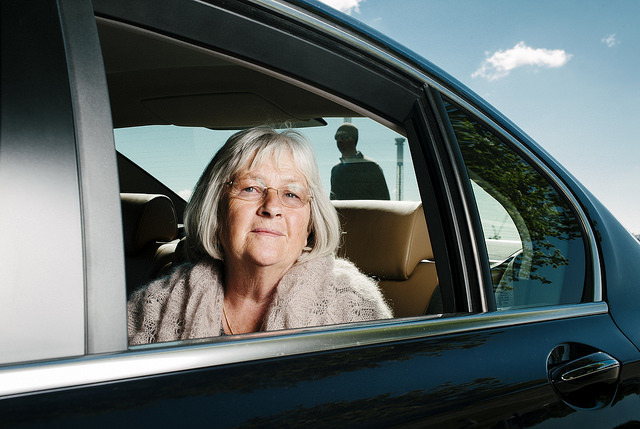 Among the guests are Isol and ALMA jury member Ulla Rhedin. The countdown for the award week has begun! 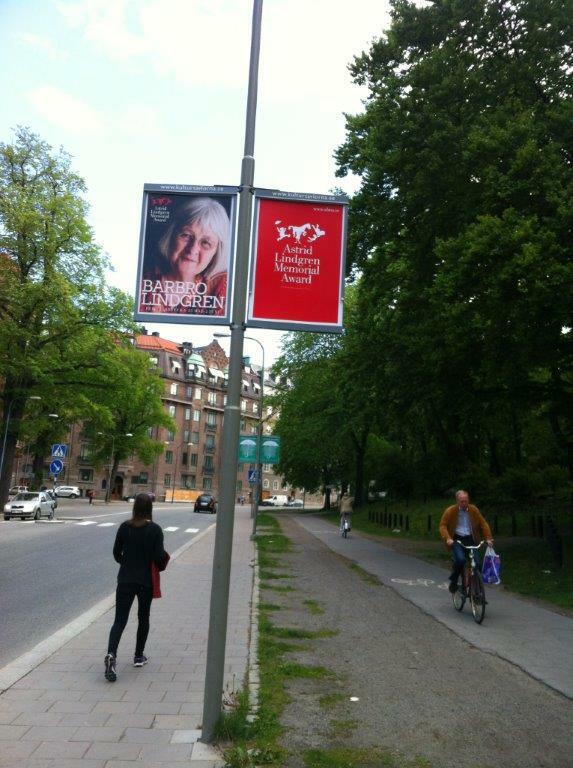 Now one may encounter Barbro Lindgren Posters in the streets of Stockholm. Sunday marks the start of the 2014 Astrid Lindgren Memorial Award Week, honouring Barbro Lindgren, the first Swedish ALMA laureate, who will meet her readers throughout the week. 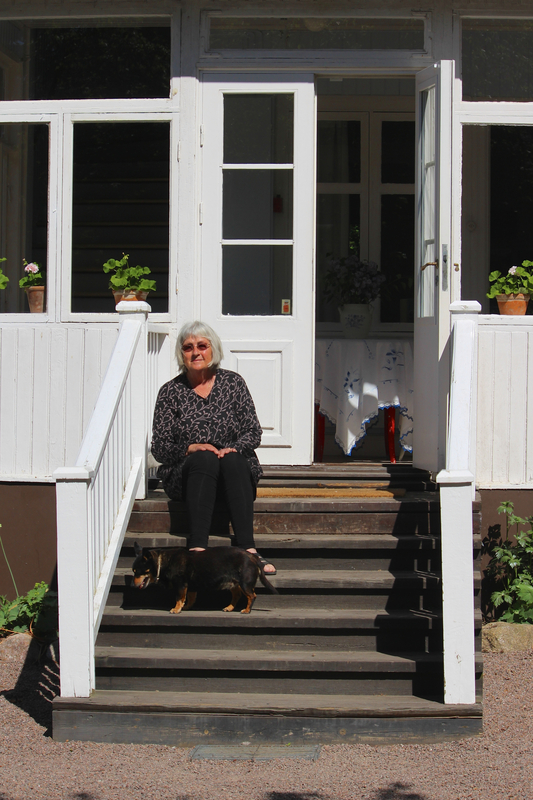 Her first stop is Astrid Lindgren’s childhood home, Vimmerby. 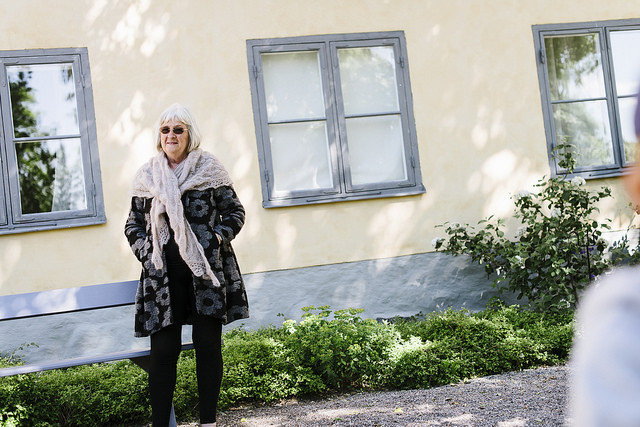 “We’re incredibly pleased and honored that Barbro Lindgren will pay her first visit as ALMA laureate to us here at Astrid Lindgren’s Näs,” said Kjell Åke Hansson, CEO of Astrid Lindgren’s Näs. 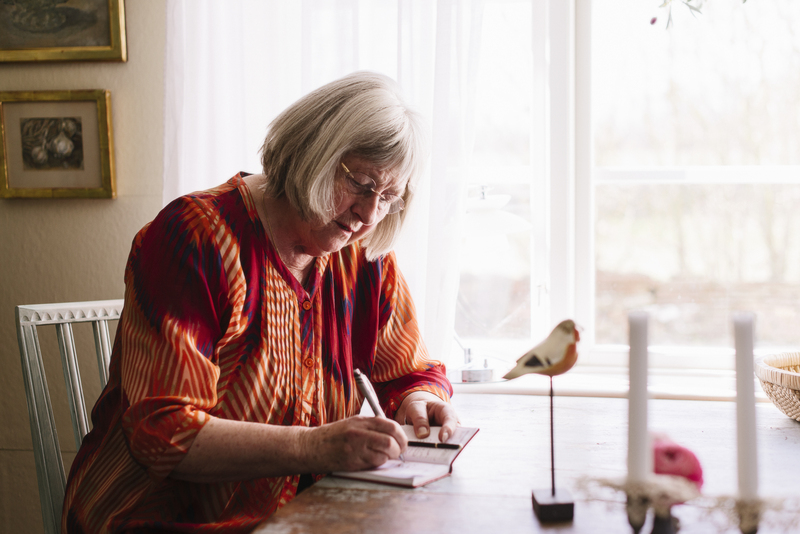 On Sunday, May 25, residents of Vimmerby can meet Lindgren as she holds a conversation with author and literary scholar Lena Kjersén Edman that will be open to the public at Astrid Lindgren’s Näs. 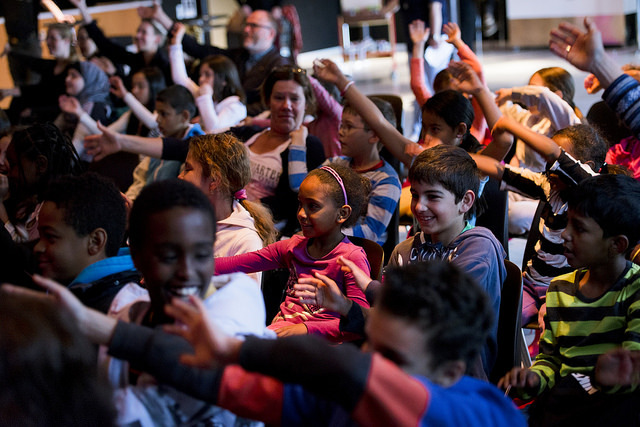 Two more days in Vimmerby are planned, including interviews and meetings with students and teachers at the Astrid Lindgren School and participants in the Astrid Lindgren Conference. 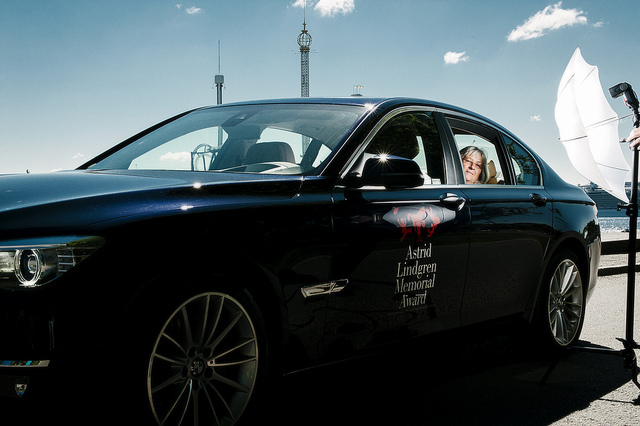 The Award Ceremony will take place on June 2 at the Stockholm Concert Hall, with Minister for Culture Lena Adelsohn Liljeroth and Crown Princess Victoria in attendance. Ann Sköld Nilsson is Publishing Director at Rabén&Sjögren in Sweden, one of Barbro Lindgren’s publishers. 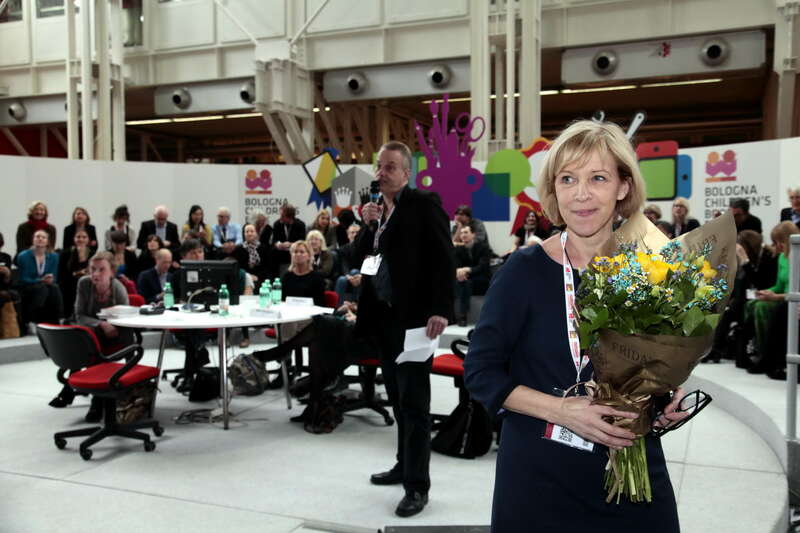 You were present at the press conference in Bologna on March 25. 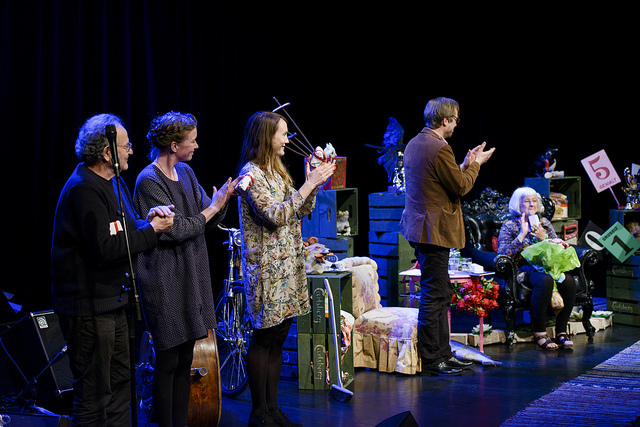 How did you feel when Barbro Lindgren was announced as this year’s laureate ? It was unexpected, and even though it felt so obvious later, I was genuinely surprised and just so incredibly happy. What kind of reactions have you received? Fantastic reactions from all sides. 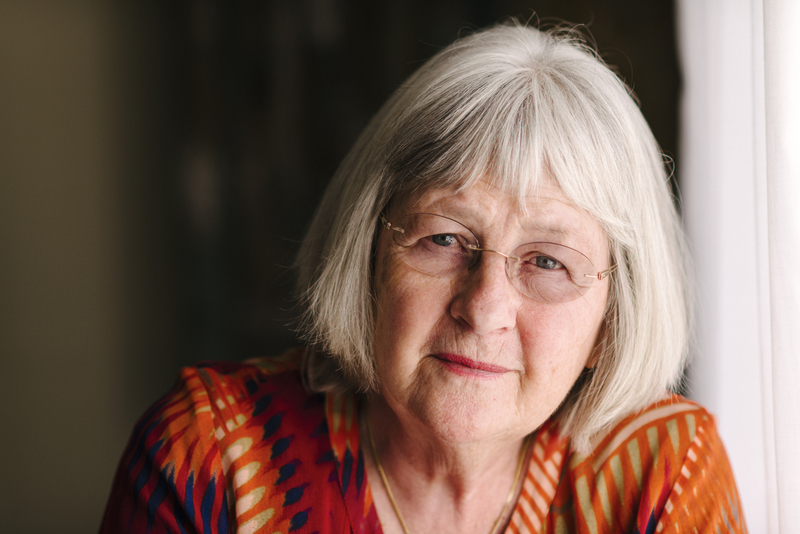 The entire industry and the world are excited about the choice of the laureate when it was so well deserved. Has the announcement had any impact on your work? We have worked a lot with publishing the works of Barbro, which means we have many books in new editions, but this gives us the opportunity to publish more titles when there is growing interest from both retailers and readers. 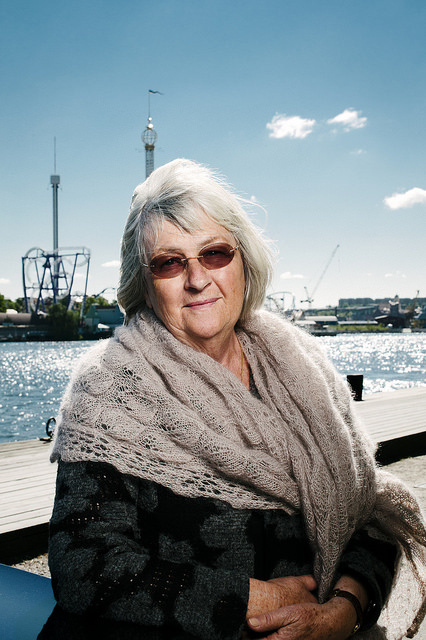 Why do you think Barbro Lindgren’s works are so appreciated internationally? Because it’s a great authorship with an unusual breadth and a peculiar combination of playfulness, humor, huge emotions and profound gravity. What she writes touches people. 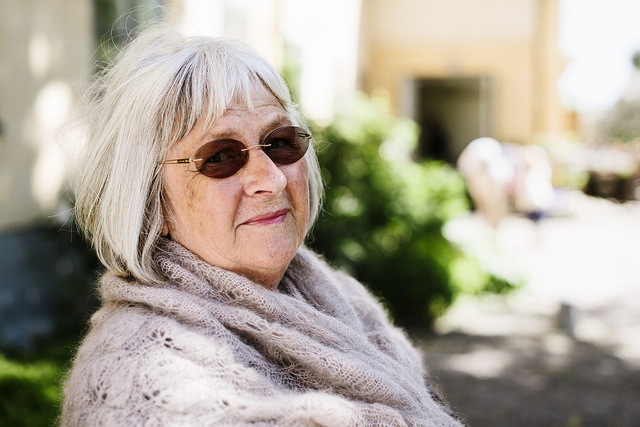 Do you have any personal favorites among Barbro Lindgren’s books? Several – Andrei’s search, Loranga and the Benny books. 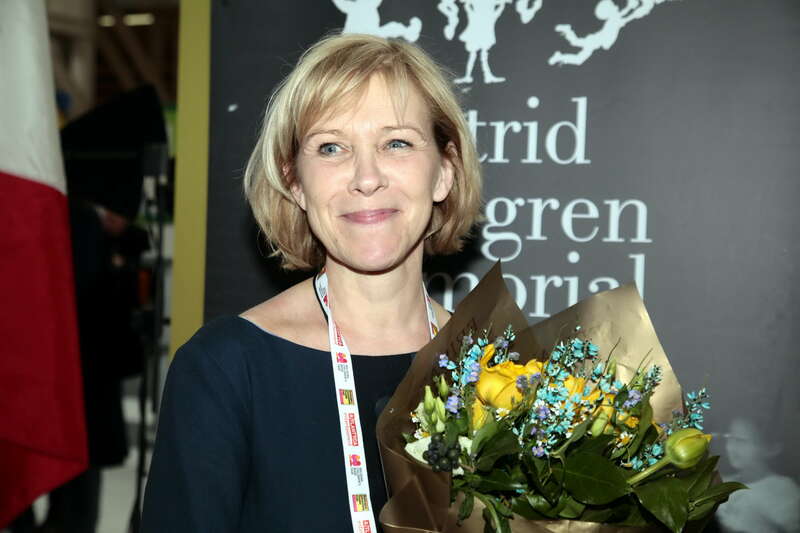 For over ten years, the Astrid Lindgren Memorial Award has let us know and be inspired by some of the best authors in the world. 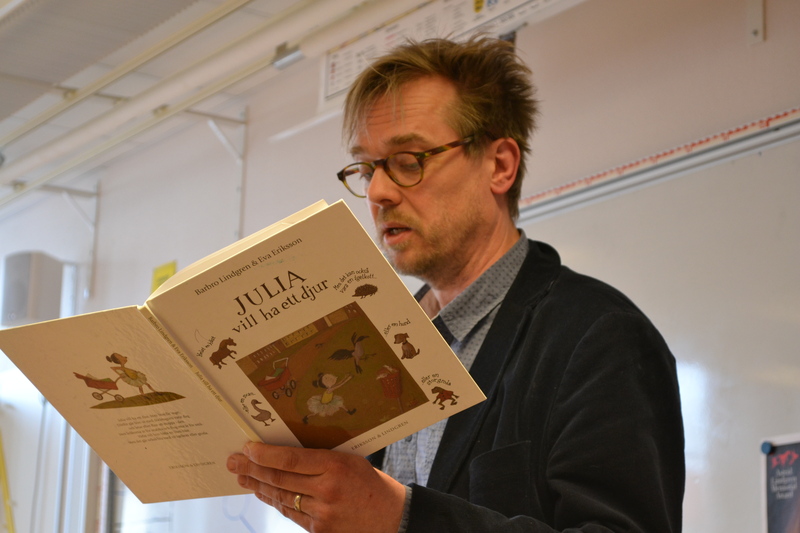 For us at Astrid Lindgrens Näs, the place where Astrid Lindgren was born and where her writing begun, it felt like time to lift the prize in a new and challenging way and incorporate the children of Vimmerby in the celebration. So we came up with the project “Hand in hand with Alma”. 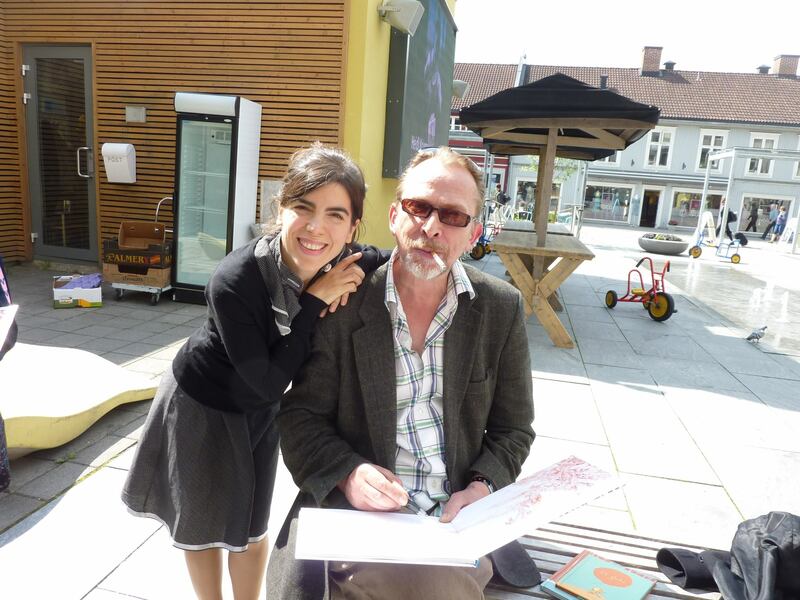 It is a project with several goals; to promote children´s reading, to give the prize-winner a chance to meet their Swedish readers and get something back from them, to inspire children to create in their own way, to spread the works of the prize-winner and to involve all of Vimmerby in celebrating the prize. 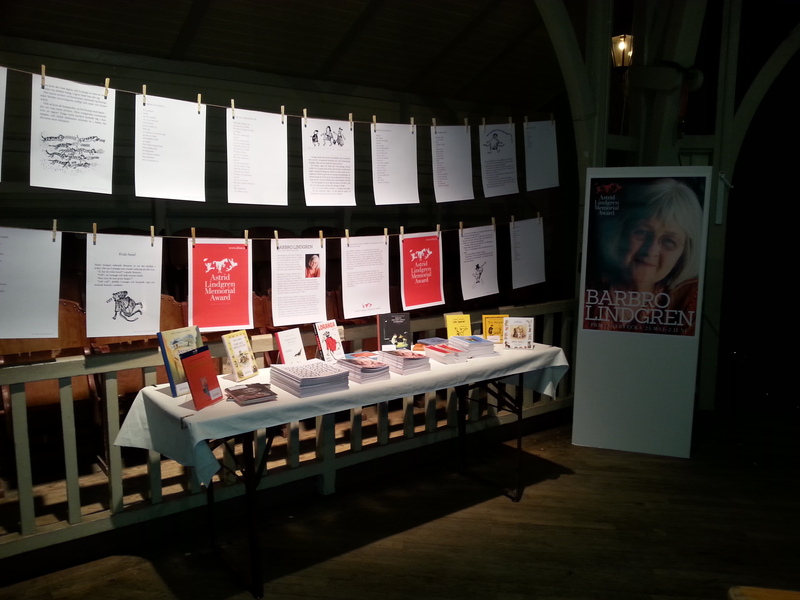 This year all children at the age of 10-11 years at Astrid Lindgren´s School will read Barbro Lindgren’s works. They will also interpret some of her books in drama and art. 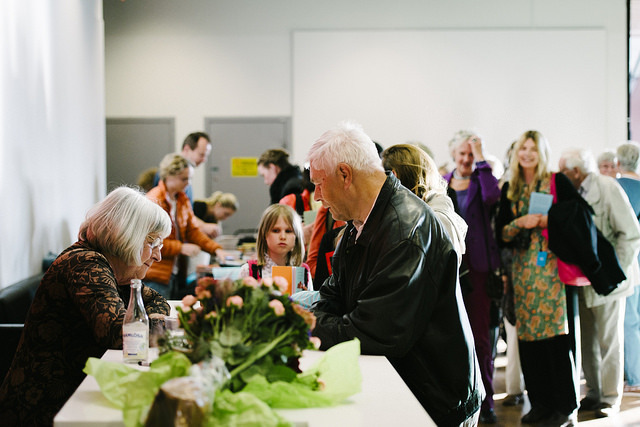 Finally they will meet Barbro Lindgren and show her their work and get the chance to ask her all their questions, tell her all their thoughts and hear her talk about her work. 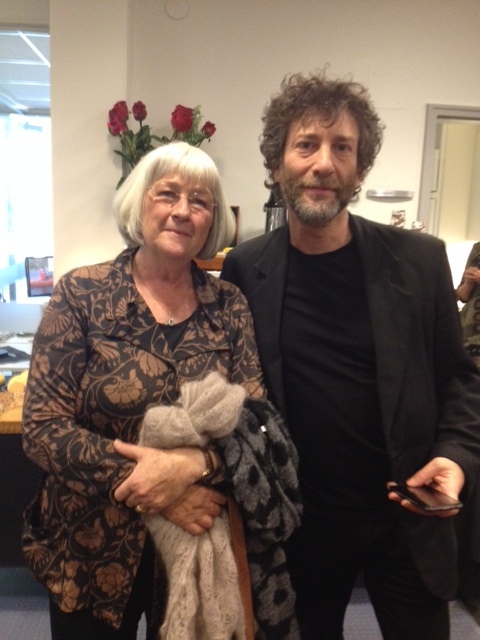 Today we got a visit from the ALMA-jury. 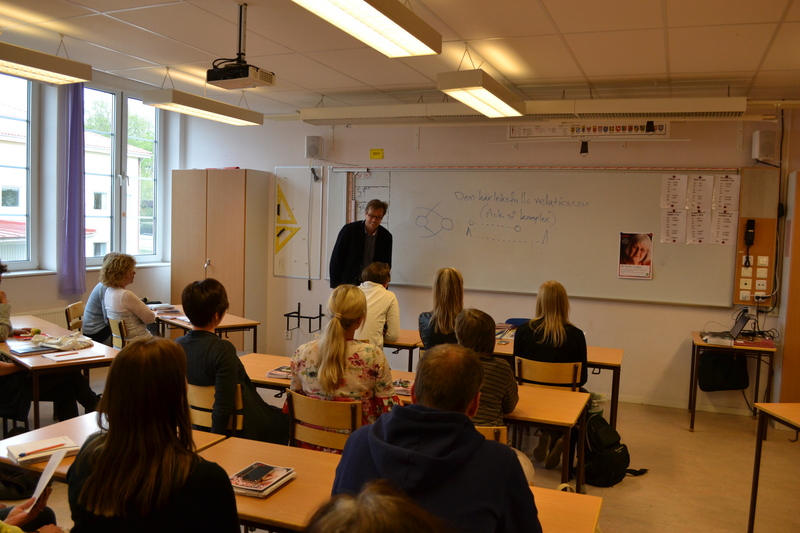 Jurymember Mats Kempe met 30 teachers from Astrid Lindgren´s School and introduced Barbro Lindgren´s writing. 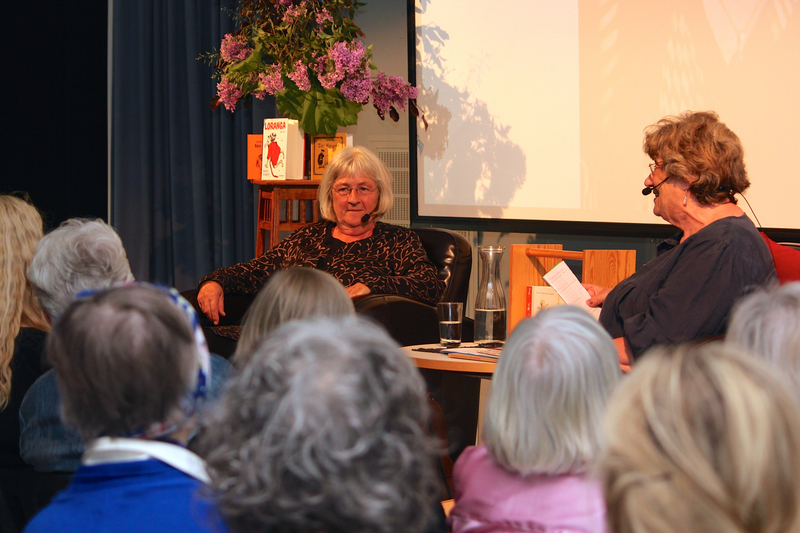 He talked about “The loving relationship (but oh, so complex)” in Barbro Lindgren´s writing. 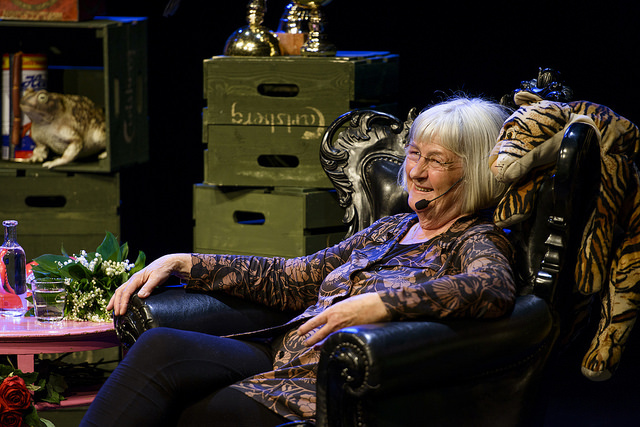 By reading from different books – he showed in an exciting way how Barbro Lindgren is exploring the relationship between people who are close but also the tension between testing borders and challenging fears and caretaking and responsibility. 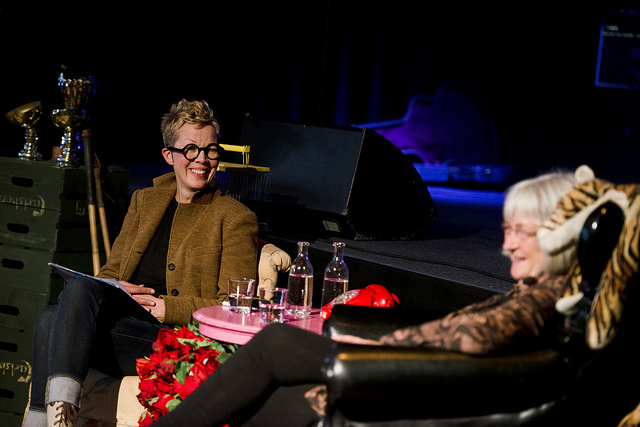 We all, teachers and parents, laughed in recognition when he said that reading Barbro Lindgren as a grown up is like riding a roller coaster. I have read almost all books by Barbro Lindgren, most of them I have read many times. When my children were small I read them again and experienced them in a new way – not as the child hungry for action, eager to conquer the world – but as a parent who´s responsibility it is to watch over small adventurers. Now I feel I have to read them all a third time as a mother of two teenagers on their way into adult life. I can hardly wait.